Demolition at Einstein Middle School is well underway. Construction will begin after the site is prepared with an anticipated completion date of August 2020. The new 150,888 square foot school will have the capacity for 1,071 students. The architect for this project is Integrus Architects and contractor is Hoffman Construction. The total estimated cost for the project is $102,000,000. The new school will have two stories and outdoor learning spaces as well as classrooms. 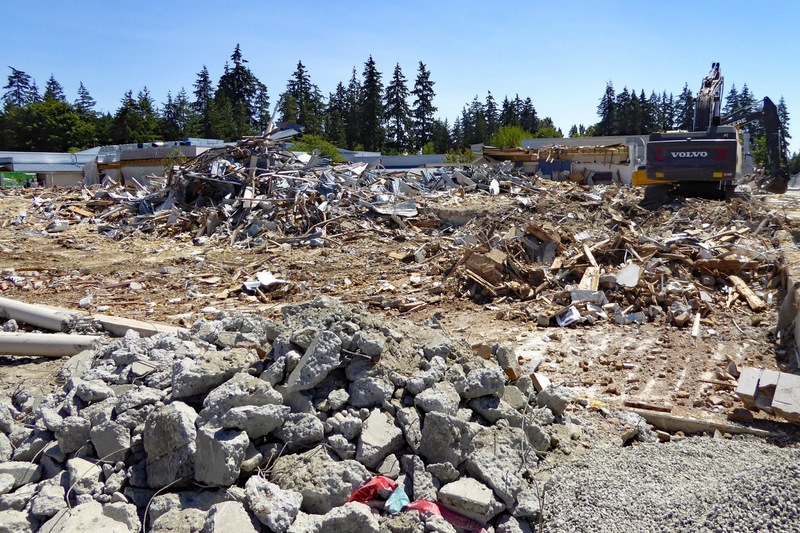 Students will remain at the school during construction and the schedule will be built around them, in the same way that Shorewood and Shorecrest were constructed around occupied buildings. Kellogg Middle School is also being rebuilt. 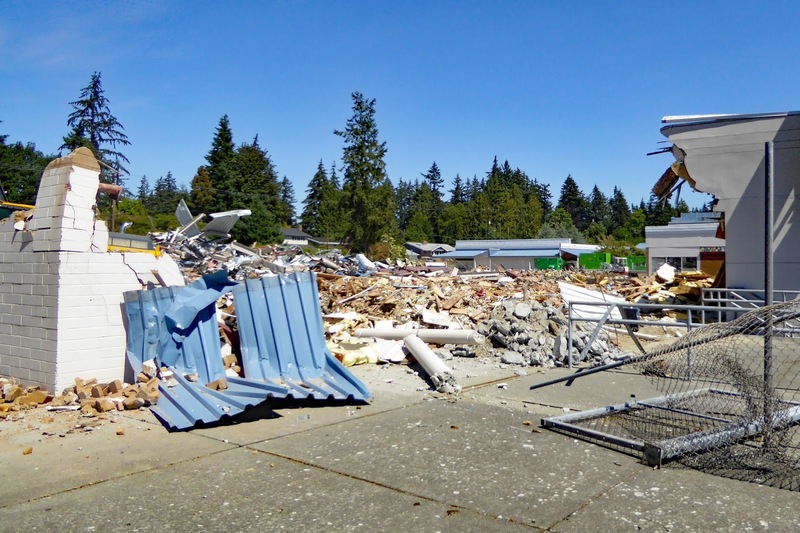 When both schools have been completed, Shoreline Schools will implement the plans to reconfigure the schools to K-5 elementary, 6-8 middle school, 9-12 high school. Currently the middle schools are 7-8 and the 6th graders are in elementary school.